Are you in pain? Contact us straightaway. We offer same-day emergency appointments. 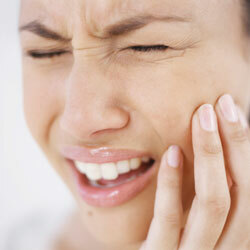 If you are experiencing a dental emergency, don’t hesitate. Contact us now to get the immediate attention you need!